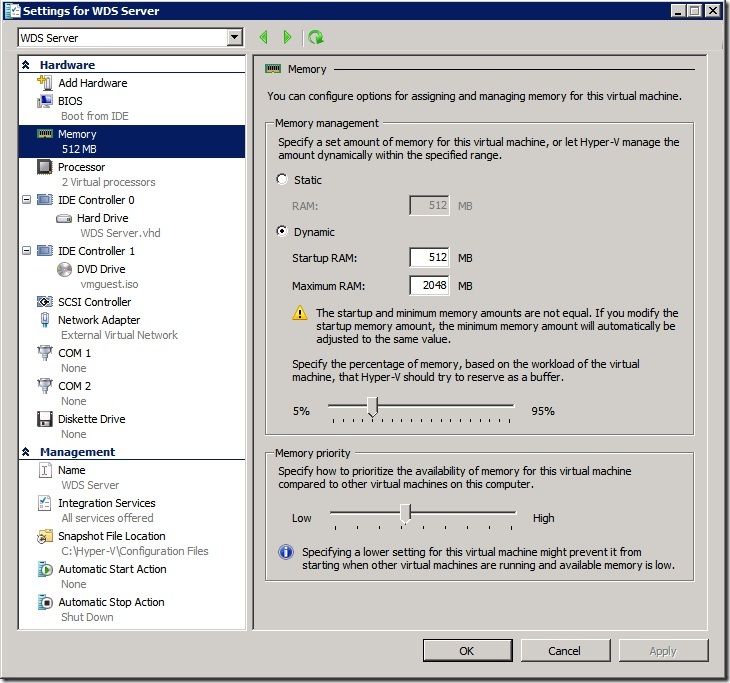 Why Dynamic Memory -RC SP1 Not Working in Windows Server 2008 Standard or Web Edition? On Guest VM running Windows Server 2008 R2-Standard/Web Edition, you need to install SP1 RTM instead of just update the Integration Services Component. Has you try SP1 RC in non production environment ? By now, you should have try on Windows Server 2008 Standard or Web Edition guest virtual machine. But somehow it is not working as intended. Well, don't worry. For those guest virtual machine running Windows Server 2008 Standard or Web Edition, you need to install a hotfix. To get this hotfix, please go to http://support.microsoft.com/kb/2230887. b) Install the hotfix on the guest VM running Windows Server 2008 Standard Edition or Web Edition. This only occur on this edition of operating system. One last reminder is the guest VM running Windows Server 2008 must install with at least SP2. Meanwhile, no patch or hotfix is require for Windows Server 2003 Standard Edition or Web Edition. All you need to do is update the Integration Services Component. On Guest VM running Windows Server 2008 R2, you need to install SP1 RC instead of update the Integration Services Component. Good Luck on your testing. 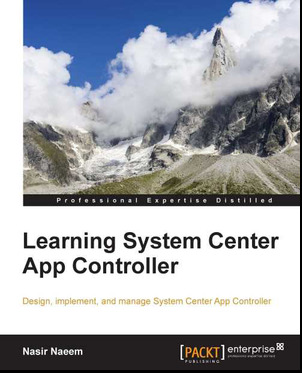 Now, RC has released. It is time to disclose some information about the different from Beta vs RC on Dynamic Memory. Do you notice the different ? Yes, correct. In RC, the product team has changed the GUI on Memory Setting. Based on feedback receive from customer, the product group has changed the Memory Buffer to Text Box rather than Slider bar. In Memory Buffer, the default value is 20%. You can enter value from 5 - 2000%. Meanwhile, Memory priority name has renamed to Memory Weight. 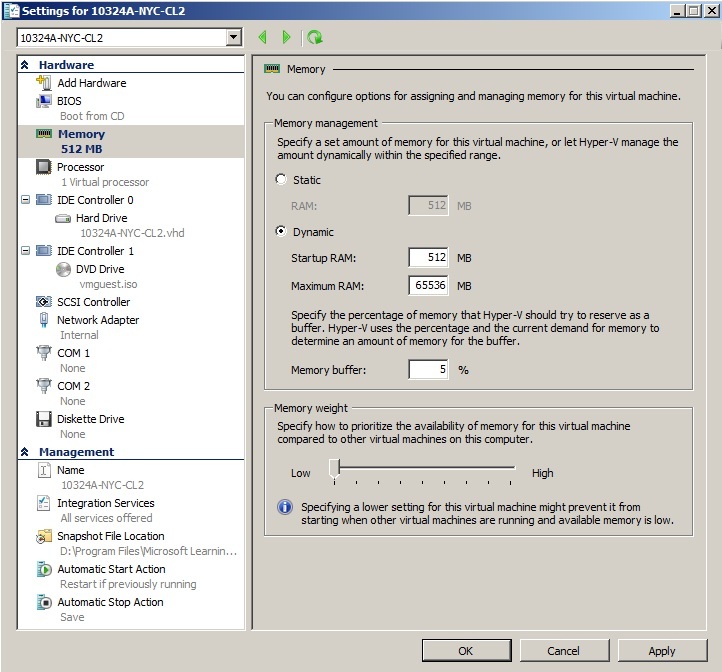 Memory Buffer and Memory Weight setting can change while Virtual Machine is running. I will update more as soon as possible. Stay Tune on next post. a) Dynamic Memory - With Dynamic Memory, IT administrators are able to pool available memory on a physical host and then dynamically dole that memory out to virtual machines running on the host, based on current workload needs. b) RemoteFX - with RemoteFX end users can now access virtual machines on a wide variety of target devices and still get a rich graphics experience with server-side graphics processing. More question about SP1 RC, please refer to FAQ. In order to download and install the Windows 7 and Windows Server 2008 R2 SP1 Release Candidate you must currently have a Release to Manufacturing (RTM) version of Windows 7 or Windows Server 2008 R2 already installed. If you have previously installed the Windows 7 and Windows Server 2008 R2 SP1 Beta on your machine, you must uninstall the beta before installing the Release Candidate. Warning:- It's still RC ! Please try in non production environment. We always start to install System Center Virtual Machine Manager (VMM) with SQL Express. One day, you will realise that SQL Express can't cope when you have added more Hyper V Host and Virtual Machine. By default SQL Express database size is limited to 4GB. 1. 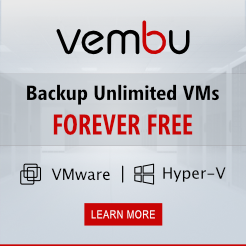 Uninstall VMM Server. Make sure you select "Retain data" to maintain the VMM database. 2. Uninstall SQL Express 2005 component. 3. Install SQL Server 2008 Standard Edition and Service Pack. 4. Copy VirtualManagerDB and VirtualManagerDB_log from C:\Program Files(x86)\Microsoft SQL Server\MSSQL.1\MSSQL\Data. to C:\Program Files\Microsoft SQL Server\MSSQL10.MSSQLServer\MSSQL\Data. 5. Use SQL Server Management Studio to Attach the database. 6. Install VMM Server Component and use existing database. 7. Once complete the installation, verify that everything is intact. So far, Host refresh, Virtual Machine management, VMM Library, Integration with SCOM, etc is working without any problem. By default, VMM 2008 R2 came with SQL Server 2005 Express Edition with SP3.The default limit is 4GB. You can follow the above step 1-7 to migrate to SQL Server 2008 R2 Express edition. This will allow you to have 10GB database limit.I have tested this scenario and it is working like a charm. Hi, i have created a simulator especially to ms4u blog visitor. Simulations will require .NET Framework 3.5 & Microsoft Silverlight to run on client machine. Please click on Full screen icon to start the simulation. For the pass few days, i have been busy attending training. Guess what? It's Citrix XenDesktop 5 which announced at Citrix Synergy 2010 Berlin (last week) which will ship by the end of the year 2010. Among several selected people, we had been train to use the latest Citrix. Since it is not yet release as production, i would not share the step by step instruction. However a high overview of the class setup during the training. The entire environment is in domain environment and a DHCP is setup inside the Active Directory. Meanwhile, Citrix deployment is using Quick Deploy. Using Active Directory, Microsoft Hyper V R2 and VMM 2008 R2. If you're familar with XenDesktop 4, supported operating system for DDC is Windows Server 2003. With XenDesktop 5, DDC can install in Windows Server 2008 or 2008 R2. Quick Deploy is suitable in small environment and the entire Citrix component is installed into DDC VM. For those familar with Citrix XenDesktop 4, you will find the installation of Citrix XenDesktop 5 is easy. During the installation, Xendesktop Controller, Web Access, Desktop Studio, Desktop Director and License Server is installed. You need to install VMM Administrator Console into this VM as well before establish a connection. 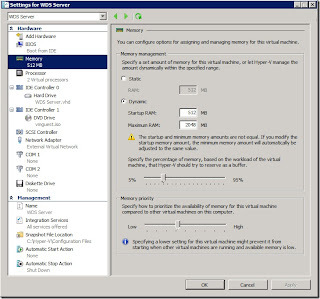 c) Specify VM storage location. On the Win7Base VM, VDA agent is installed. Once done, offline the VM. DDC will use VMM to create snapshot and multiple pool images. There's a redesigned & brand-new administrative console called "Desktop Studio," which is where administrator will build, test, deploy, roll back images, create assignment, create policy, etc. Lastly, not to forget a brand new web based helpdesk console called "Desktop Director". Now, you can delegate different roles to the user based on management tasks. These roles are designed to fit with the typical IT structure in an enterprise. For example, a user can be granted Read Only access to the XenDesktop site and use the Desktop Director at the Help Desk. Besides than Citrix XenApp, you need to install RDS Session Host. 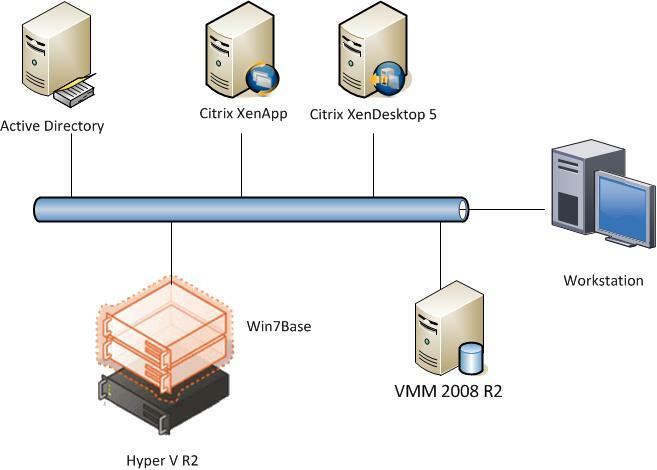 XenApp allow you to publish application into Citrix Web Access and inside the VM. The concept is similar as RD Session Host and RD Web Access. To access the VDI and XenApp application, you can use Web browser.The web interface has changed to white background. As a conclusion, a lot of cool stuff in Citrix XenDesktop 5 and XenApp during our lab environment. Hope to share more but it's still too soon as currently it is in beta stage. Continue from 1st part. The second part, allows us to focus on installation and configuration. You will learn some tip and trick on setting up Base Image, Hyper V Server and Server Core. 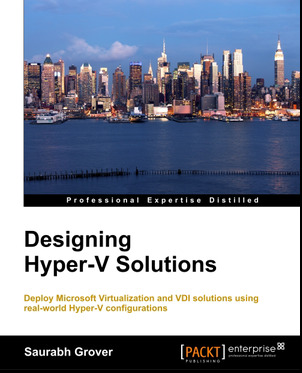 This walk-through will get you head start on using Hyper V before we move deep into Virtualization. Well, today i took a risk during a deployment. Here is how the story begin. Task performed:-Setup Failover Cluster on 4 nodes with iSCSI Shared Storage. Everything work fine but then suddenly need to change iSCSI Shared Storage Ip Address and on different subnet. Gosh ! 1.Should i remove High Availability Virtual Machine (HAVM)? 2.Should i destroy the cluster? 3. Should i format the LUN during setup again Failover Cluster? 2. Use Export feature to backup the Virtual Machine from the iSCSI Shared Storage and store in Physical Host. 5. Put the new iSCSI Target ip address and reconnect the LUN. 6. Connect to Failover Cluster Manager and reconnect the cluster. 7. Online the Disk from Failover Cluster Manager. 8. Restart the node to verify the configuration. Without destroy the cluster everything work just fine. Look like no chance to import the Virtual machine. At least i took a precaution in case any failure. This information is not new and you may not realise about it. But it come to very handy when problem occur on Hyper V Host. Once you have install Hyper V Role, you will have additional 10 Event Logs. 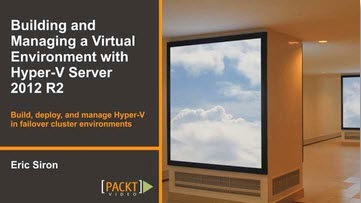 Check out Custom View > Server Roles > Hyper V.
Continue expand further to check out 10 Hyper V Event Viewer. Thanks to Ben, (Original source), here is more detail on each Event Viewer. This log contains events related to virtual machine Configuration, such as missing VM configuration files. This log is used for events related to Highly Available virtual machines utilizing Windows Server 2008 Clustering. These events are also replicated to the System log for gathering via Failover Manager. This log is used by the Hypervisor to record partition creation and deletions. This log records VHD creations, Image Management Service start events, as well as any action taken with the Edit Disk wizard. This log is used to record problems associated with the state of Integration Services in Child Partitions. This log is used to capture the state of virtual networks in the Parent Partition, such as virtual network creation, deletion, or switch port connection. This log records events related to synthetic network adapters in Child Partitions. 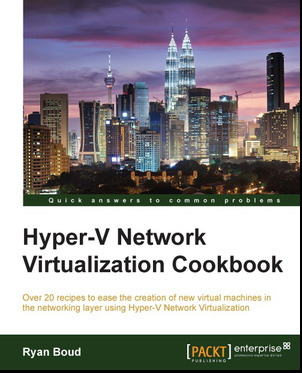 For example, if a virtual machine fails to start due to a missing virtual network, the event will be logged here. This log records events related to synthetic SCSI adapters in Child Partitions. This log is one of the most commonly used logs for Hyper-V. This contains events related to snapshot merges, Import/Export, the Virtualization WMI Provider, and the state of the virtual machine management service. This log is also critical in that it contains the state of virtual machines. Events related to Starting/Stopping virtual machines, taking snapshots, as well as the state of emulated and synthetic devices will be logged here. Hope this give you a first step to assist you further on identify problem. Here is Part 9 of Building VDI using Remote Desktop Services (RDS) which will focus on configuring Guest VM which running on Windows XP. If you refer to Part 3, i'm focused on configure for Windows 7. Now how about Windows XP? Task 1: Enable Remote Desktop. 3.Make sure the Don't allow exceptions check box is not selected. 4.Click the Exceptions tab, and verify that the Remote Desktop check box is selected. 5.Click OK, and then close the Windows Security Center window. Your host computer is now set up to allow remote access. 1. Copy the script XPVDI-Client.vbs from http://cid-847c7d34b429ad95.skydrive.live.com/redir.aspx?resid=847C7D34B429AD95!214 and execute inside the XP Virtual Machine. 2. Under Virtual Machines, right-click VDI01-WinXP.ms4u.info, and then click Snapshot. 3. Under Snapshots, right-click VDI01-WinXP.ms4u.info, and then click Rename. 5. Make sure you can log on to the VM. Recently i have use QSM again, let me share some experience which i've encountered when using QSM. Q. Can i use QSM on online and offline Virtual Machine? A. Yes. You will experience interruption when the Virtual Machine is online. This happen, when VMM create a snapshot. 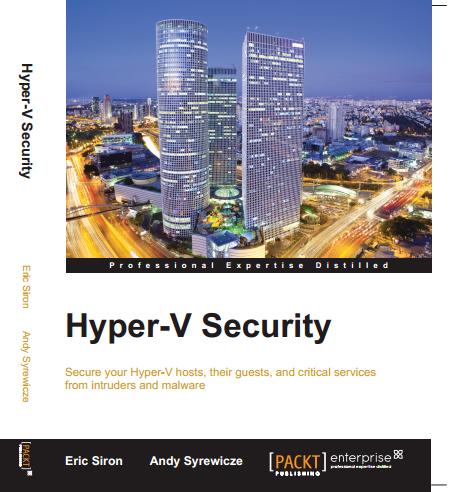 Q.Can i use QSM to migrate from a standalone Hyper V to Cluster Hyper V host? A. Yes. 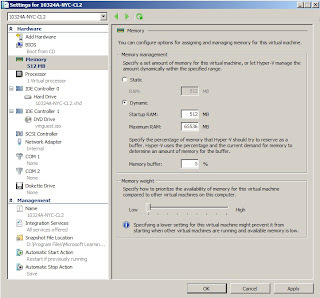 VMM allow you to move VM to Cluster Hyper V host. Make sure VM Configuration and Virtual Hard Disk is point to Clustered Shared Volume. 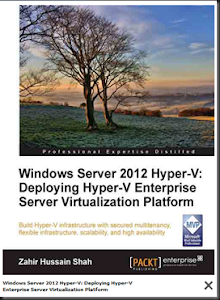 Once it move to Clustered Hyper V host , VMM will make the VM as High Available Virtual Machine (HAVM). Q. Is iso files bind to VM move as well? A. Yes. Make sure you unbind any iso file. This including vmguest.iso (Integration Services) after use. Q. Will QSM move differencing disk and master image? A. Yes. This is dangerous. QSM will not make a copy of master image. It will move both virtual hard disk. You will not be able to start other VM which is using the same master image. I advise you to use Export/Import feature to avoid problem later.